The author at 25 upon his graduation from Marquette University. Joseph Lewis Heil was born and raised in Milwaukee, Wisconsin. He was educated at Marquette University High School and received his Bachelor of Arts degree in the Great Books Program from the University of Notre Dame. Mr. Heil then earned a degree in structural engineering at Marquette University. For more than thirty years he worked as a consulting engineer in private practice. 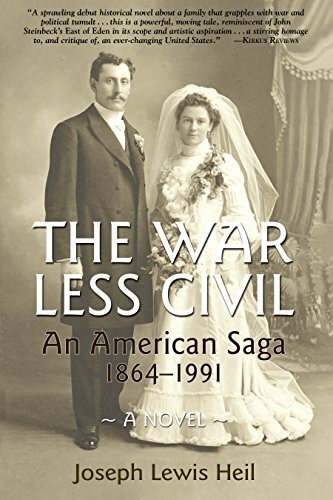 Inspired by family stories his parents told, his love of history and literature, his observations of trends in American society, politics, and culture, he began writing his novel, The War Less Civil, in the late 1990s. After a decade he submitted the first draft of the novel to the Faulkner-Wisdom Novel Competition where it was named a finalist in 2012. 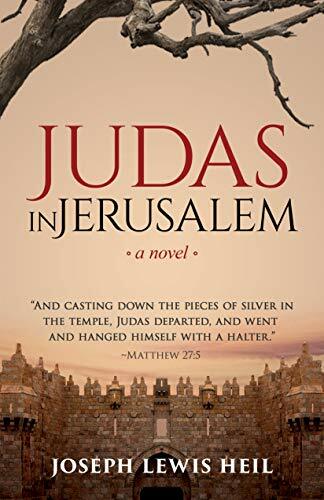 Mr. Heil’s second novel, Judas In Jerusalem, a stunning account of the fall of Judas Iscariot leading to his anguished betrayal of Jesus, was released in December, 2018.